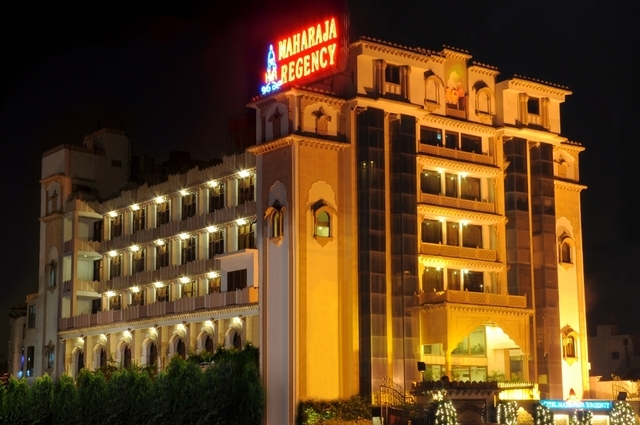 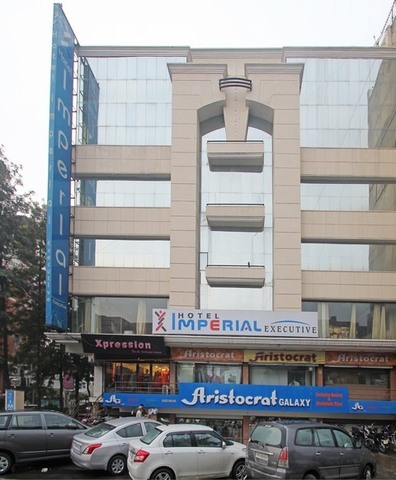 Hotel Maharaja offers easy accessibility to the landmarks of the city. 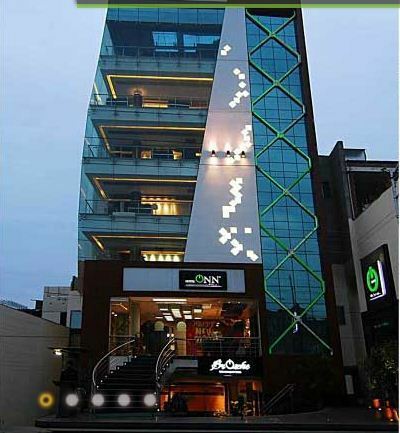 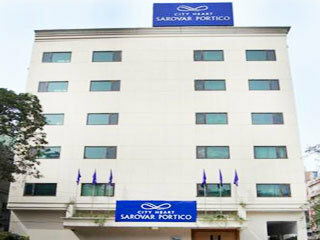 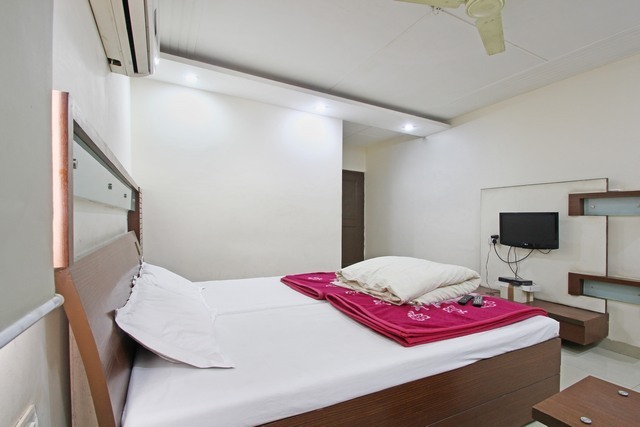 This hotel ensures homely comfort and a hassle-free experience to the leisure and business travelers. 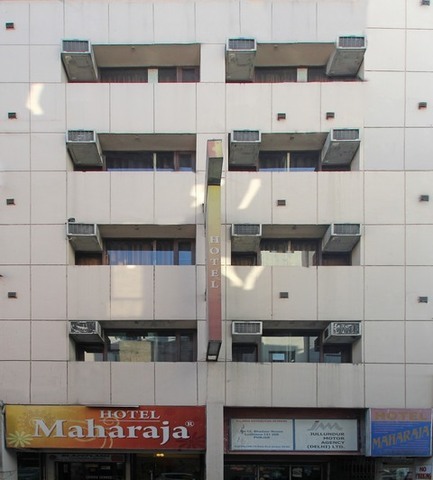 Centrally located in Ludhiana, Hotel Maharaja offers easy accessibility to the landmarks of the city. 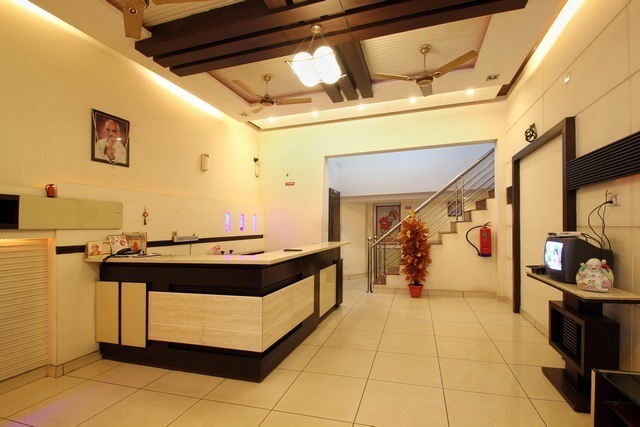 This hotel ensures homely comfort and a hassle-free experience to the leisure and business travellers. 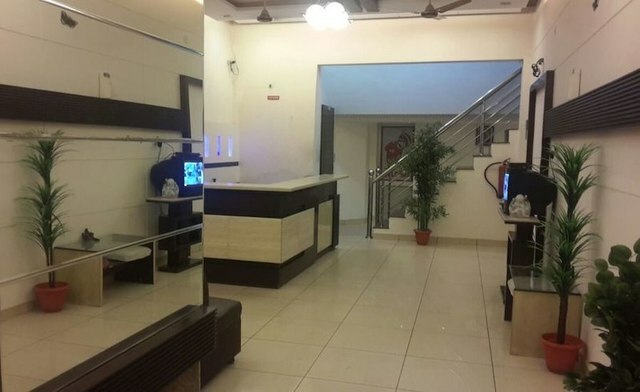 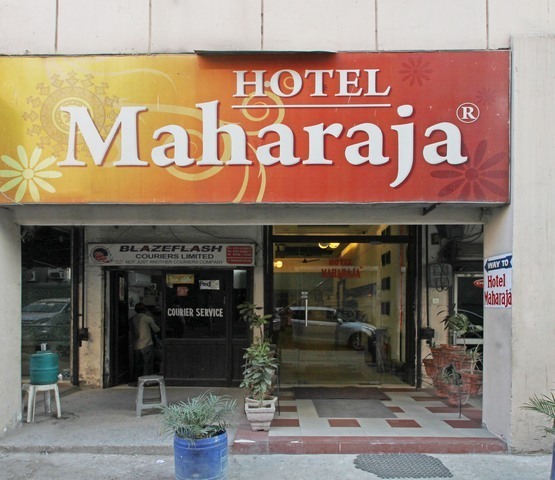 Hotel Maharaja is located at Bhadaur House Market near Clock Tower. 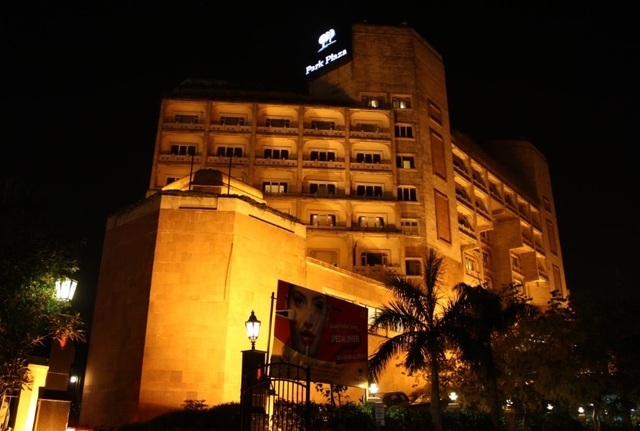 The famous Nehru Rose Garden (Approx. 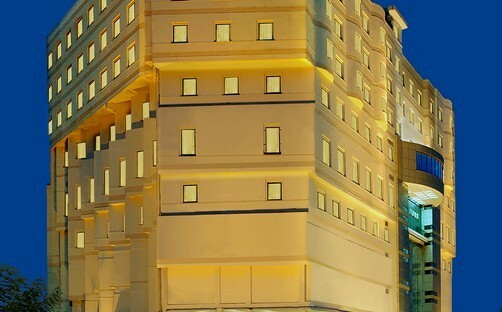 3km) and Clock Tower (Approx. 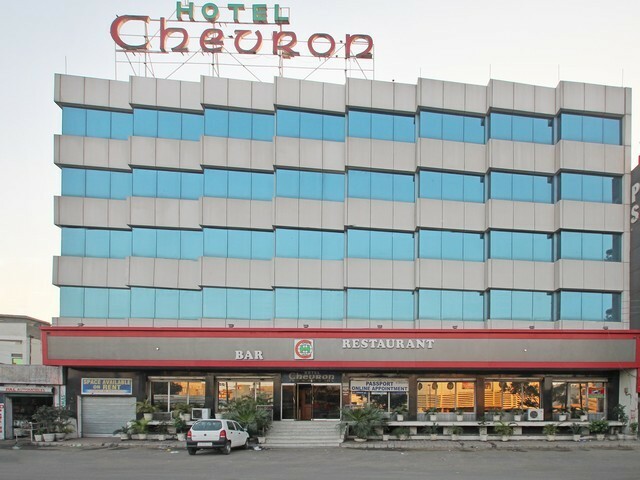 0.5km) are interesting places located in the vicinity of the hotel. 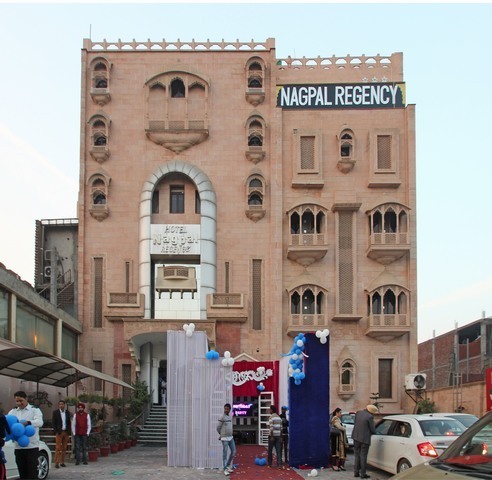 Clock Tower is the representative emblem of Ludhiana. 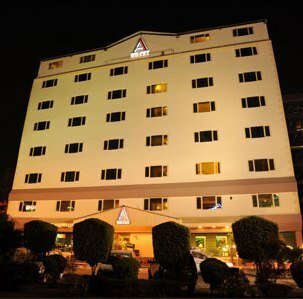 The tower had been erected as a memorial to the silver jubilee year of Queen Victorias regime. 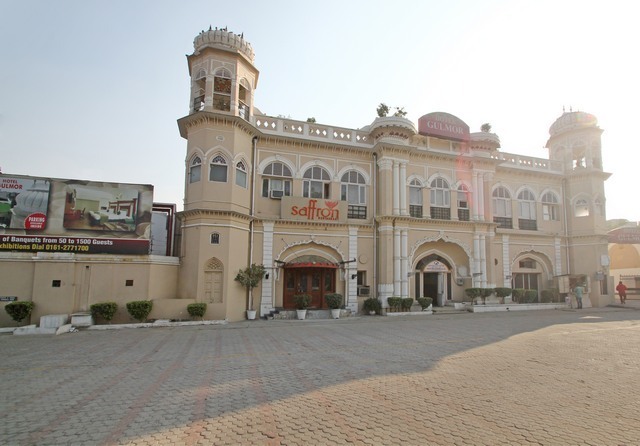 In addition, Bilwanwali Masjid, Punjab Agricultural University Museum and Phillaur Fort are other places worth visiting in Ludhiana. 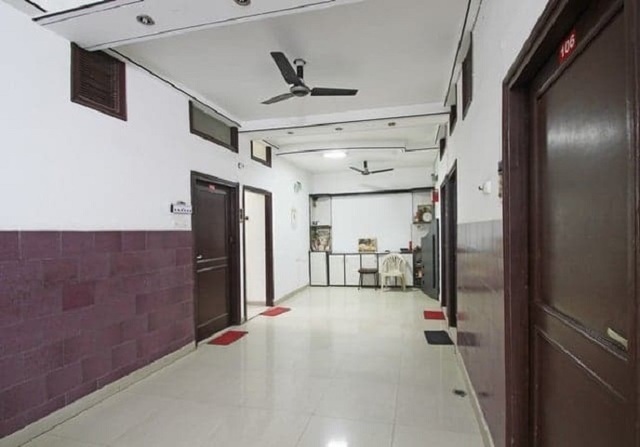 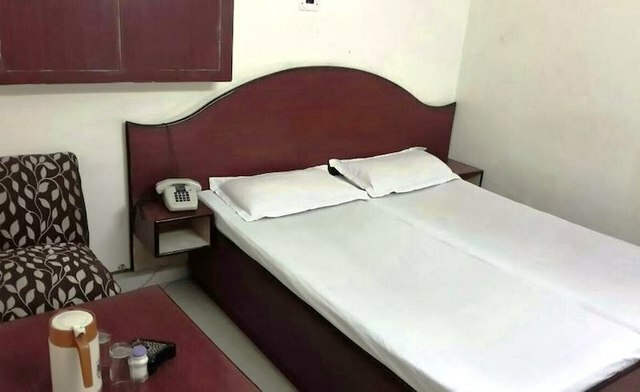 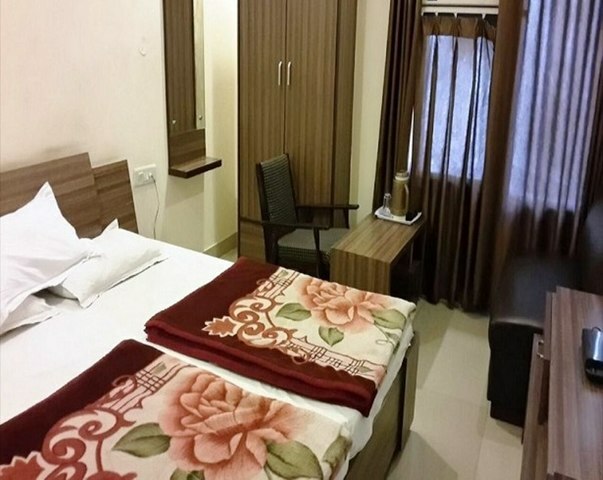 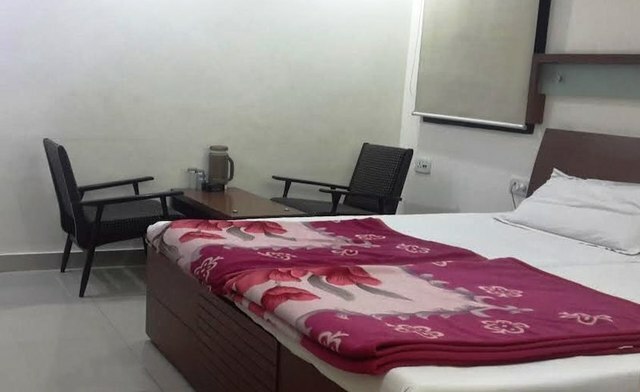 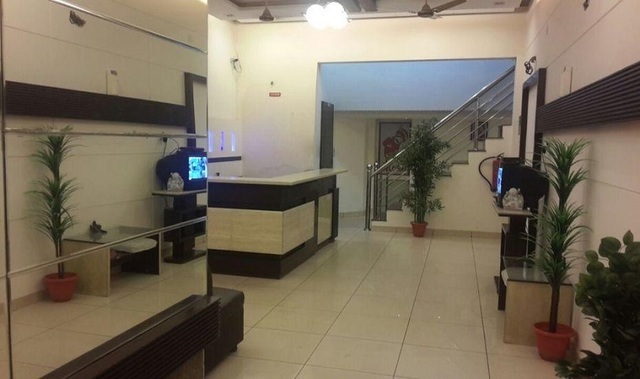 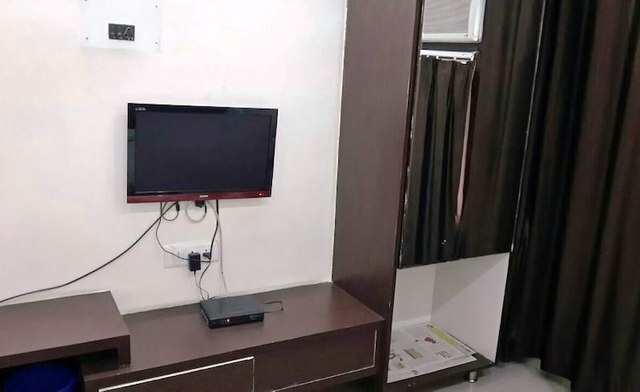 Some of the basic amenities provided to the patrons are room service, internet access, front desk, parking, doctor-on-call and 24-hour security. 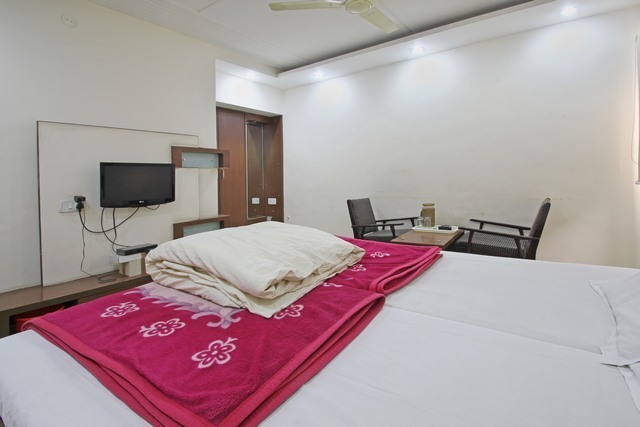 Business services and conference suites are rendered to the corporate travellers during the stay. 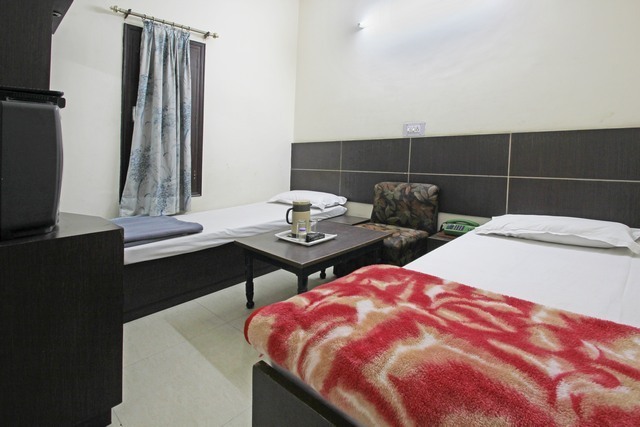 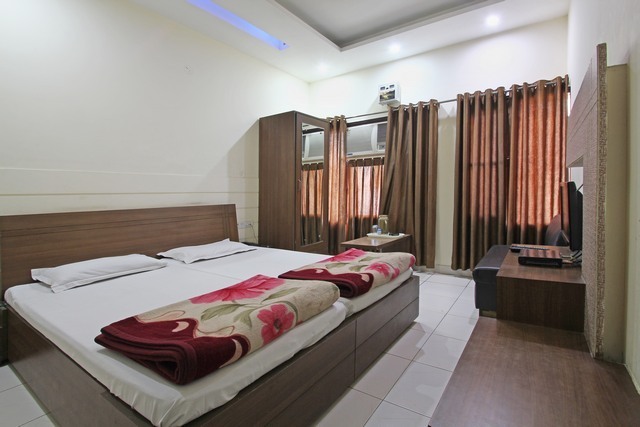 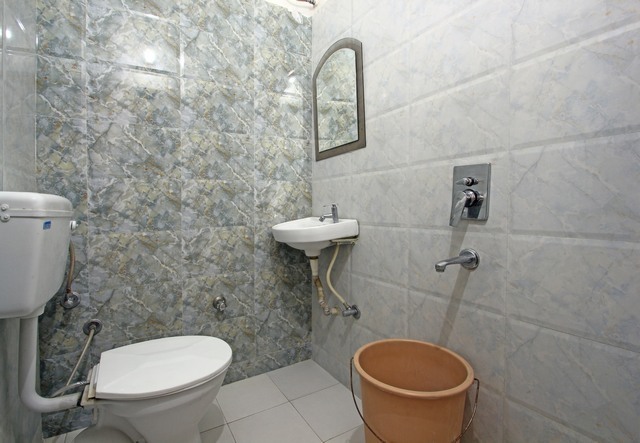 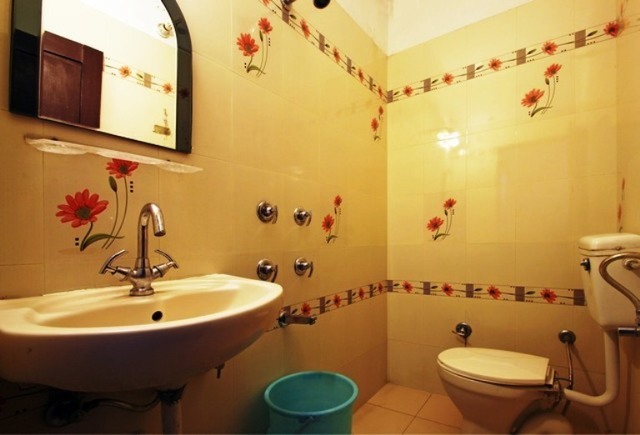 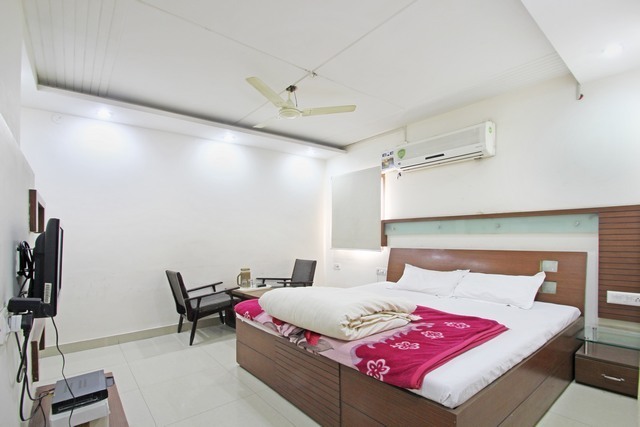 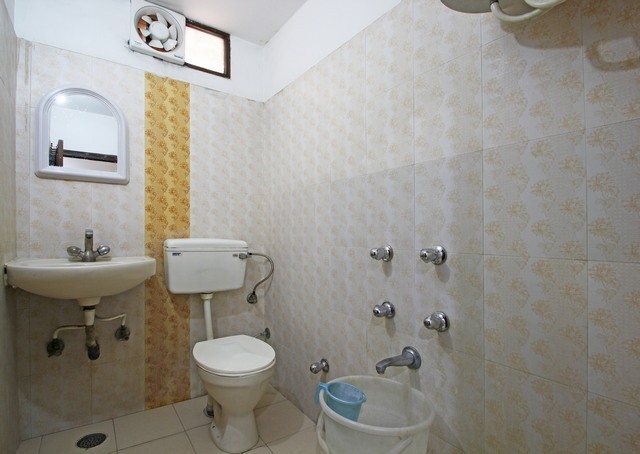 Deluxe and luxury rooms are two room accommodations offered to the patrons at Hotel Maharaja. 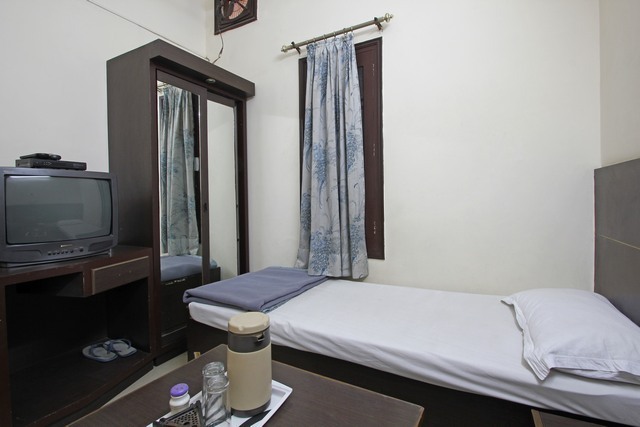 These rooms are simple and well-equipped with amenities like colour television, telephone, in-room menu, and writing desk.